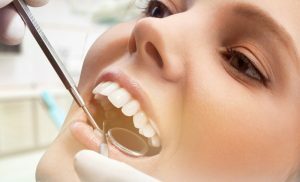 In addition to maintaining good oral hygiene, it is crucial that you also pay close attention to your overall dental health. But how do you truly know that it’s time to see a qualified orthodontist in Colorado Springs? Well, generally speaking, if you have any questions about tooth alignment or the function and overall health of your bite, an orthodontist is the best dental expert to consult. Even though this may be obvious in most cases where, naturally, the teeth are misaligned or don’t sit properly together when the mouth is closed – in other cases, there could be a problem that may seem subtle at first glance but could be something serious. For instance, conditions like the inability to properly close your lips, too many teeth grinding or clenching, mouth breathing or the jaws shifting position on their own, indicate a problem which needs urgent attention. The guidelines outlined above are somewhat generic in nature – as it turns out when it comes to orthodontic problems in children, there’s more to consider. Experts recommend that children undergo a mandatory orthodontic examination by the age of 7 because, at this tender age, the back bite starts to take shape. If there are any development problems, they can be identified early on. This allows the orthodontist to decide on the best time for treatment, even if it means administering it a few years ahead. Furthermore, certain dental treatments in children are most effective when they are administered early on. For instance, orthodontic problems like crowding or crossbite require the use of a palatal expander to widen the upper jaw, so that there’s more room for the teeth to lock down comfortably when the mouth is closed. If dealt with early, a condition like this can have you avoid costly dental surgery on your child later on in life. Aside from some of the issues detailed above, if you’re generally not happy with your smile as an adult, or say, how your jaws sit together when you close your mouth, orthodontic treatment can drastically help. Thanks largely to technological advancements coupled with the services of an experienced orthodontist in Colorado Springs, getting a brand new smile is easy, quick and convenient. Getting that smile to look just right isn’t anywhere near as cumbersome as it used to be. 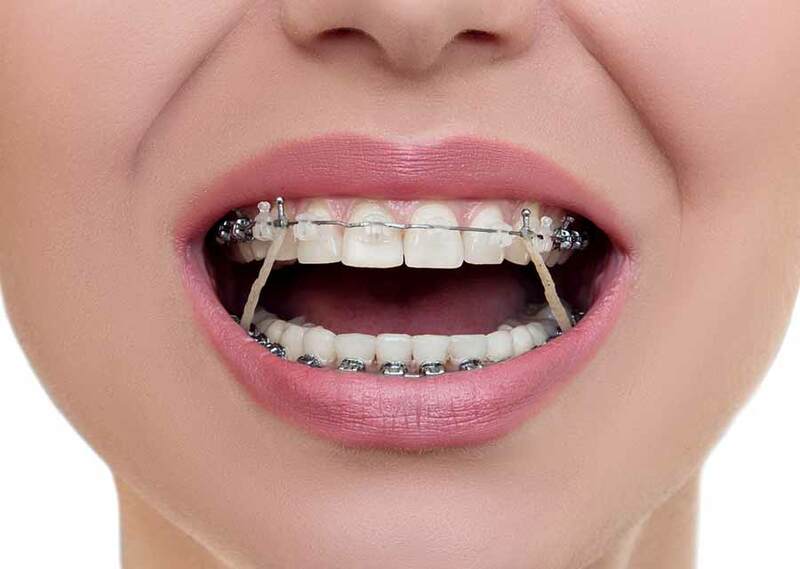 The clunky and oversized metal braces of past have been replaced with slim, comfortable and aesthetically appealing braces. Tooth alignment alternatives like Invisalign have revolutionized the way teeth can be straightened to enhance your smile. Even though orthodontic treatments can provide a range of health and dental function benefits, the true long-term benefits include not just having a fuller, more beautiful smile but also added confidence, self-esteem, and happiness. Get in touch with your Colorado Springs orthodontist today to improve the quality of your life in remarkable ways.